RE/MAX is a full service real estate company. Now with two locations. Our Main office in downtown Cannon Beach, OR at 219 N Hemlock (located next to the Purple Moon Boutique) and our 2nd office is located in Manzanita at the interaction of 4th and Laneda at 430 Laneda. 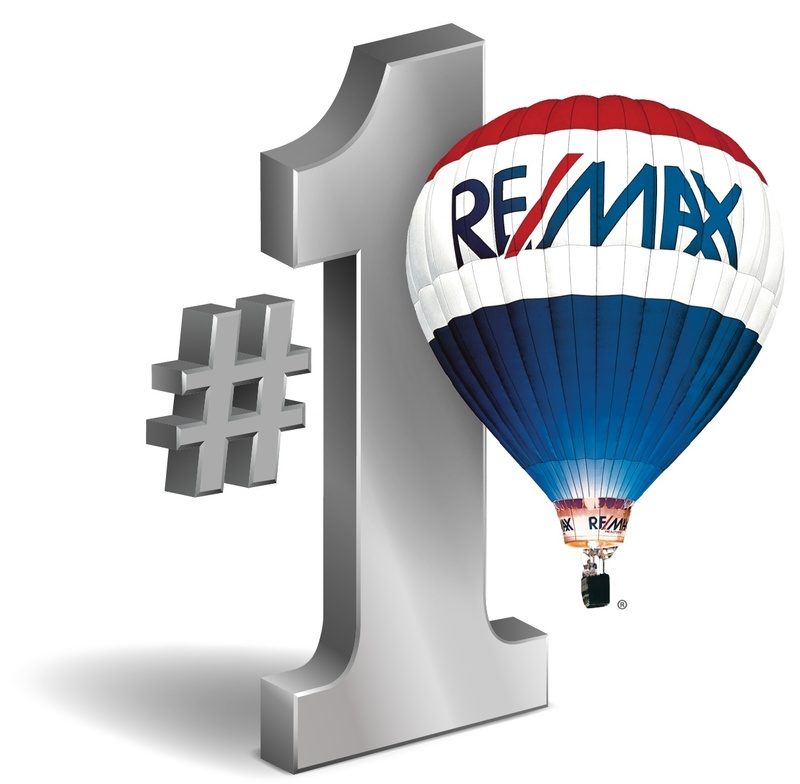 Since opening the doors, RE/MAX Coastal Advantage rapidly rose to distinction as being a top class Real Estate office. Connected directly to the"#1" real estate brand in the world! With our trustworthy, knowledgeable & dedicated service to the Cannon Beach, Arch Cape, Manzanita and Wheeler areas we are clearly confident in our abilities to provide you with more up to date information to help you make better decisions for you and your family. We invite you to read "Our Story" on the next page back, and to please stop by and see for yourself the 'Caliber of Class' our office is! What communities does RE/MAX Coastal Advantage Real Estate serve? We take pride in the fact we are knowlegable in the Seaside, Cannon Beach, Arch Cape, Falcon Cove and Manzanita communities. Working with us, you truly will receive the Coastal Advantage. What if I see a property with another companies name on it? No Problem. We are true professionals and can make all the arrangements needed to find you the the perfect property, not just try to show you the ones we have listed. Quite simply, for 40 years, RE/MAX has listed and sold more real estate than any other company, period. With offices in 89 countries and over 90,000 agents, we are very well connected. As 19 year locals, we are committed to this area in a way that provides our clients with the most current market trends. Professional, Knowledgable, Friendly Service . . . and over 50+ years of combined real estate experience in the Cannon Beach, north to Astoria, south to Arch Cape, Manzanita, Nehalem, and Wheeler markets. A Multiple Listing Service (MLS) is a common resource in modern real estate sales and marketing. It is essentially a database of current real estate listings for any given area. Most MLS's offer search engine tools to help you qualify and find a home or property based on certain characteristics. RE/MAX Coastal Advantage is a proud member of the Regional Multiple Listing Service, which serves the greater Portland/Vancouver area as well as our coastal communities, and the Clatsop Multiple Listing Service which is a much more localized search engine for the properties we list and sell on the coast. How can I view a for sale property? Call or email us. Let us know what type of property you're looking for (if you haven't already found it) and we will get you started. We will be happy to arrange a private showing at your convenience. Some properties can require 24 hours notice prior to showing or be in a vacation rental pool so we encourage you to call ahead to make sure they are available to see. We also recommend that you try to limit the number of homes you'll be viewing to 3-4 at a time so that features don't become jumbled together later on. Remember, we're able to show you listings from any real estate company in town as well as our own. How do I make an offer on a home or property? That's the easy part. We can help with recommendations on lenders, home inspectors, even help you find someone to help with any house hold chores, like mowing the lawn. Again, being 19 year locals, and in the local real estate market 16+ years, we pretty much have that part handled for you. It's as simple as us sharing with each other all the options you have to make the best offer including things like down payment and other terms that will work in your favor. How do I list a property ? Call or email us. Let us know you are thinking of selling and we would be more than happy to provide a 'Comparative Market Analysis'. This is a complimentary service and is a great place to start if you are considering selling. We will share with you our complete marketing plan for your property and give you the tools and guidance needed for YOU to price the property correctly. The biggest mistake made is over pricing and with our help, together we can price your property correctly. ... For many years Cannon Beach has been widely publicized as a top U.S. beach destination through well known and respected media such as MSN.com and most recently, The Wall Street Journal. Home to Haystack Rock, a 265 foot tall free-standing monolith and the 3rd largest of its kind in the world. Cannon Beach boasts 4 miles of pristine beach enjoyable at all tides and times (except perhaps during some of our famed winter storms!). Maintained by a local year round population of approximately 1,650, our community is a frequent and favorite Northwest destination for day-trippers, weekend get-a-ways, and week+ vacations. Cannon Beach features many fine galleries, shops and dining establishments for all tastes. Arch Cape is a small, primarily residential community located approximately 5 miles south of Cannon Beach. Covering approximately 1 mile of beach, most of the 350 homes in this community are located within a 1-2 block stretch between Hwy 101 and the sand. However there are also many beautiful homes (and vacant lots), some with ocean views & some in a more natural, wooded setting east of the highway. Beautiful and quite. Sorry, no shopping or restaurants at the monment... But, we've heard talk of one... maybe. Look, But Don't Climb! It is home to many birds and has been turned into a bird sanctuary. You may go out at low tide and explore the wonderful sea life like small crabs and starfish, but the 'Rock' is off limits and it does NOT have lights on it. So... enjoy its beauty in the day or by moonlight! How Far is it to Manzanita? Not far.. less than 15 miles. A great drive down the coast with lots of shopping, food, and places to hang your hat. Famous for wind surfing and kite boards. Way fun to watch.